Here in the U.S. there has been growing concern over the safety of raw flour. Currently there is a massive recall for thousands of pounds of flour and flour products (click here to read more about the U.S. flour recall). This recall is due to a strain of E.coli named E.coli 0121 contaminating commercial flour products. According to Leslie Smoot, Ph.D., senior advisor in the FDA's office of Food Safety, the grain used to produce flour is "typically not treated to kill bacteria" (click here to read source)... which means, that any bacteria the grain used for flour has come in contact with in the field or during harvest, may find its way into the flour that is on our store shelves. Typically flour contaminated with a small amount bacteria would not be a problem since most of it is used in cooked or baked foods, but what about dessert or food items that require the flour to be raw? Such as raw cookie dough? 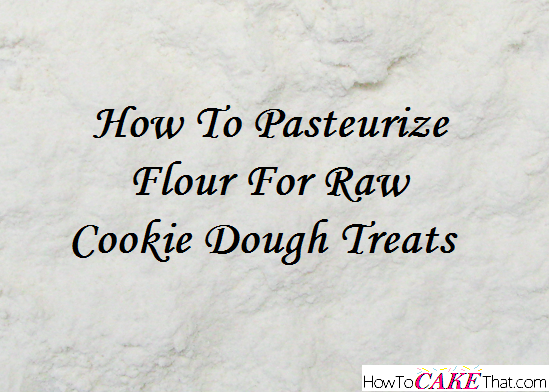 After much research, I've come up with possibly the safest and most effective way to pasteurize raw flour at home. IMPORTANT NOTE: I do not claim any responsibility over the method used below and do not have the resources to test and prove that this method is effective for making your raw flour safe to eat. This is for information purposes only and I claim no responsibility for any illness or injury that could occur. USE AT YOUR OWN RISK! For this at home pasteurization method, I will be using a powerful 1200 watt Oster microwave. According to the FDA, microwaving food items to an appropriate pasteurization temperature was effective for killing various bacteria and foodborne pathogens including E.coli (click here to read full FDA.gov article). Microwaving allows food to reach desired temperature quickly and thoroughly. 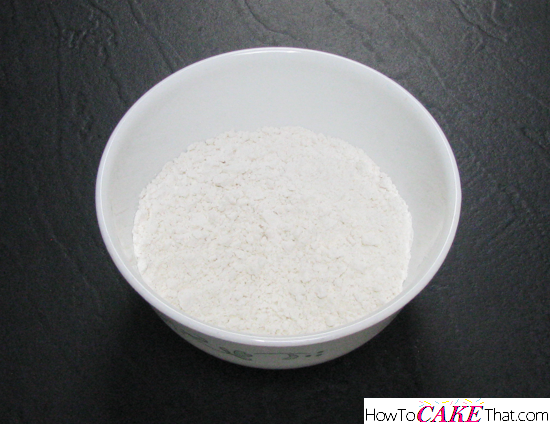 For this method, place raw flour into a microwave-safe bowl. Carefully heat flour in microwave until flour reaches an internal temperature of 160 degrees F.. My flour reached 160 degrees after 55 seconds of microwaving in my 1200 watt microwave. Time will need to be adjusted depending on what type of microwave is used, how much flour is being heated, and also what type of microwave-safe bowl is used. 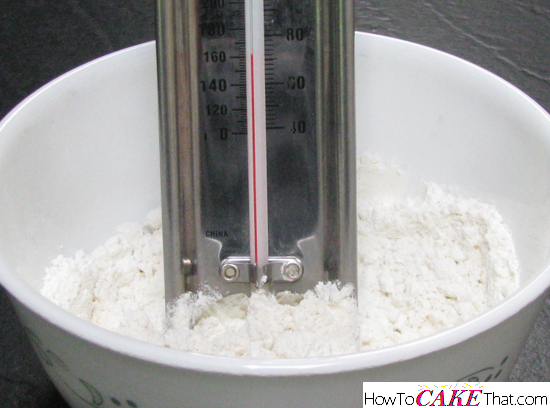 Check temperature of flour using a candy thermometer. Heating flour to this temperature runs the risk of burning the flour, therefore heating must be done carefully to ensure flour does not get too hot and burn. Also, heating the flour to 160 degrees F destroys some of the gluten in the flour and therefore would make the flour no good for baking. However, the flour is still useful for creating treats that will not need to be baked. And again, this was written for informational purposes only!! Use this information AT YOUR OWN RISK!